Programmable logic controllers can be expanded flexibly at any time via pluggable I/O, functional and communications modules, providing tailored solutions for your requirements. Choose from a wide range of performance, scope and interface options depending on your application. 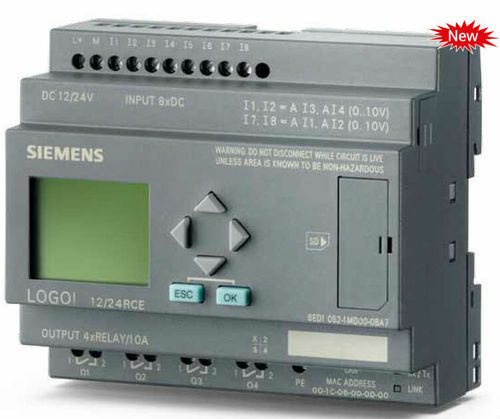 Our modular PLC are also presented as highly available or fail-safe systems. Established in 2009 at Delhi, India, we PSP Techno Engineers Private Limited are a recognized company in the field of manufacturing and distributing of AC Drives, Electric Control Panels, Soft Starter, Pressure Transmitter etc.